Most of us use these common computer/internet terms everyday but don’t take the time to think about how these words came to being in the computer world. There are some interesting stories as to the origins of these terms. 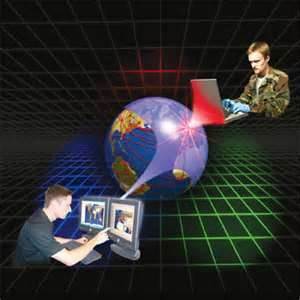 The word “cyberspace” was coined by William Gibson, a science fiction writer, in his 1982 story “Burning Chrome” and his 1984 novel “Neuromancer”. He combined the words cybernetics (coined by Norbert Wiener to represent the study of “teleological mechanisms”) and space. Gibson’s comment on the origin of this term: All I knew about the word “cyberspace” when I coined it, was that it seemed like an effective buzzword. It seemed evocative and essentially meaningless. It was suggestive of something, but had no real semantic meaning, even for me, as I saw it emerge on the page. There were many rumors about Al Gore having invented the internet, he did not but he did coin the phrase “information superhighway”. 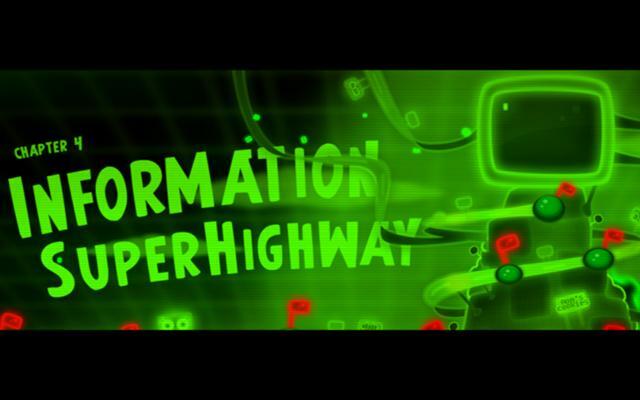 Information superhighway is a term coined by Vice President Albert Gore when giving a speech January 11, 1994 describing the future of computers accessing and communicating over a world-wide network. Later during a CNN interview, Gore stated “During my service in the United States Congress, I took the initiative in creating the Internet.” This statement helped spark the belief that Al Gore invented the internet. Firstly the origin of the actual word cookie derives from the Dutch word koekie, which means little cake. The computer term ‘cookie’ was derived from ‘magic cookie’ which is the packet of data a program receives and sends again unchanged. Magic cookies were already used in computing when computer programmer Lou Montulli had the idea of using them in Web communications in June 1994. 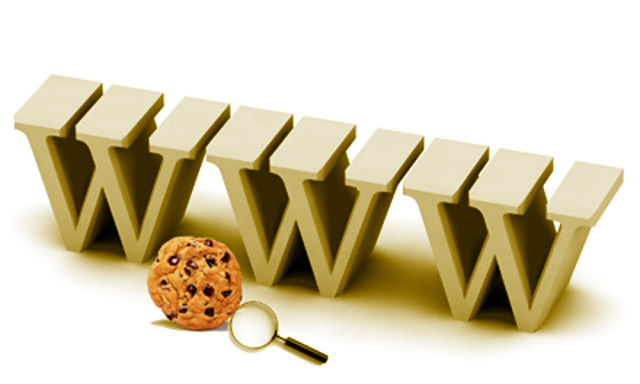 A cookie, also known as an HTTP cookie, web cookie, or browser cookie, is usually a small piece of data sent from a website and stored in a user’s web browser while a user is browsing a website. When the user browses the same website in the future, the data stored in the cookie can be retrieved by the website to notify the website of the user’s previous activity. How the actual word cookie made its way into the computer word cookie is unknown but it may be from the Chinese fortune cookie which has a slip of paper inside with something printed on it. A blog is a discussion or informational site published on the World Wide Web and consisting of discrete entries (“posts”) typically displayed in reverse chronological order (the most recent post appears first). 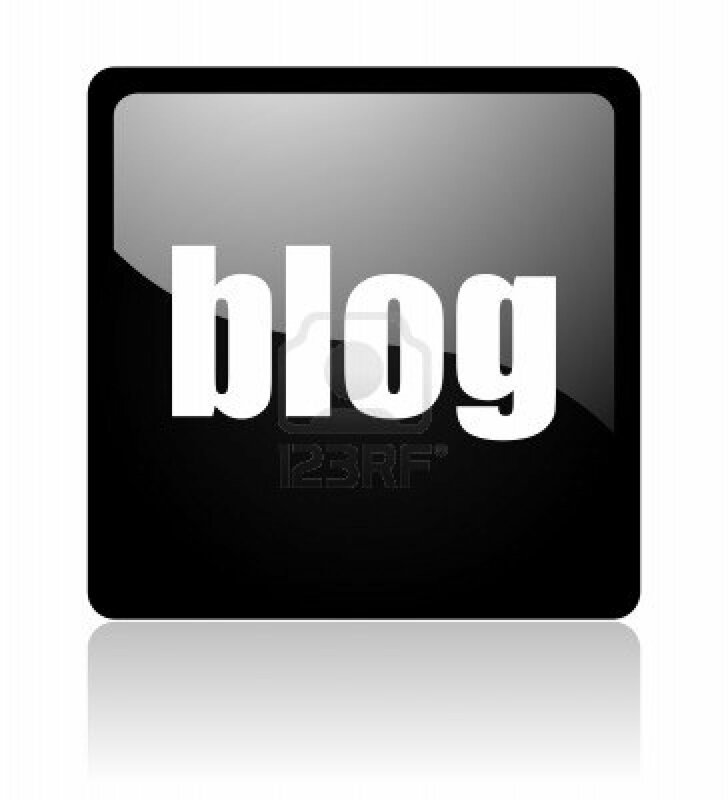 The term “weblog” was coined by Jorn Bargeron 17 December 1997. The short form, “blog,” was coined by Peter Merholz, who jokingly broke the word weblog into the phrase we blog in the sidebar of his blog Peterme.com in April or May 1999. Shortly thereafter, Evan Williams at Pyra Labs used “blog” as both a noun and verb (“to blog,” meaning “to edit one’s weblog or to post to one’s weblog”) and devised the term “blogger” in connection with Pyra Labs’ Blogger product, leading to the popularization of the terms. 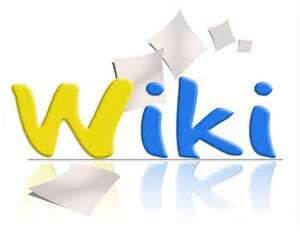 A Wiki is a website which allows its users to add, modify, or delete its content via a web browser usually using a simplified markup language or a rich-text editor.Wikis are powered by wiki software. Most are created collaboratively. Ward Cunningham, the developer of the first wiki software, WikiWikiWeb, originally described it as “the simplest online database that could possibly work.” “Wiki” (pronounced is a Hawaiian word meaning “fast” or “quick”. Java is a general-purpose, concurrent, class-based, object-oriented computer programming language that is specifically designed to have as few implementation dependencies as possible. 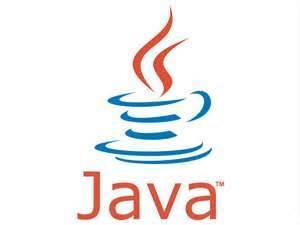 James Gosling, Mike Sheridan, and Patrick Naughton initiated the Java language project in June 1991. Java was originally designed for interactive television, but it was too advanced for the digital cable television industry at the time.The language was initially called Oak after an oak tree that stood outside Gosling’s office; it went by the name Green later, and was later renamed Java, from Java coffee, said to be consumed in large quantities by the language’s creators. 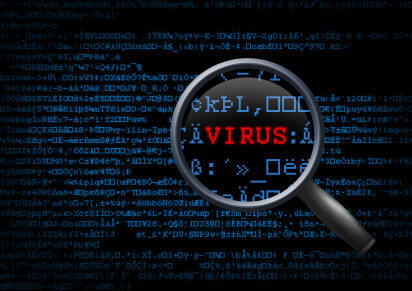 A computer virus is a computer program that can replicate itself and spread from one computer to another, similar to that of a biological virus. The first academic work on the theory of computer viruses (although the term “computer virus” was not used at that time) was done in 1949 by John von Neumann who gave lectures at the University of Illinois about the “Theory and Organization of Complicated Automata”. The actual term “virus” was first used to denote a self-reproducing program in a short story by David Gerrold in Galaxy magazine in 1969—and later in his 1972 novel, When HARLIE Was One. The Terminal Man a science fiction novel by Michael Crichton (1972), also had a side- story about a computer “virus”. In 1984 Fred Cohen from the University of Southern California wrote his paper “Computer Viruses – Theory and Experiments”. It was the first paper to explicitly call a self-reproducing program a “virus”, a term introduced by Cohen’s mentor Leonard Adleman. This interesting story is quite well known but there are many that debunk it. The story goes: The term ‘bug’ was first used by Grace Hopper on September 9th, 1945 when a real bug, a moth, short-circuited an early computer on relay number 70 Panel F, of the MARK II Aiken Relay Calculator, in the Harvard University. 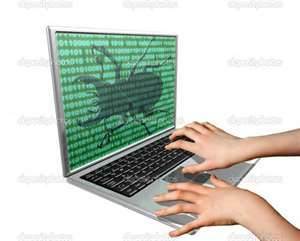 The operators of the computer said they had “debugged” the computer, and ever since then the terms has not changed. The simple truth is that difficult to find troubles in machinery were already being called bugs by engineers prior to 1900. Thomas Edison, for example, used the word in his notebooks. But maybe we can give Grace Hopper credit for being the first to use the word when referring to a computer. In 1996, Larry Page and Sergey Brin called their initial search engine “BackRub,” named for its analysis of the web’s “back links.” Sean and Larry were in their office, using the whiteboard, trying to think up a good name – something that related to the indexing of an immense amount of data. Sean verbally suggested the word “googolplex,” and Larry responded verbally with the shortened form, “googol” (both words refer to specific large numbers). Sean was seated at his computer terminal, so he executed a search of the Internet domain name registry database to see if the newly suggested name was still available for registration and use. Sean is not an infallible speller, and he made the mistake of searching for the name spelled as “google.com,” which he found to be available. Larry liked the name, and within hours he took the step of registering the name “google.com” for himself and Sergey (the domain name registration record dates from September 15, 1997). The real origin of the term comes from a 1970 Monty Python’s Flying Circus skit. In this skit, all the restaurant’s menu items devolve into SPAM. When the waitress repeats the word SPAM, a group of Vikings in the corner sing “SPAM, SPAM, SPAM, SPAM, SPAM, SPAM, SPAM, SPAM, lovely SPAM! 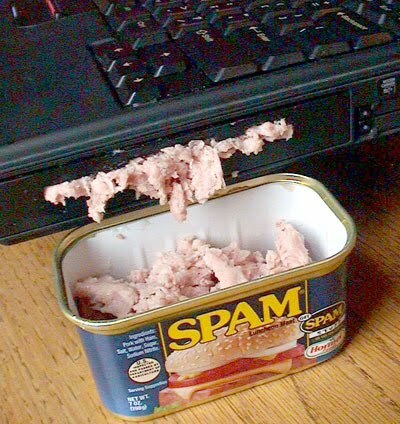 Wonderful SPAM!”, drowning out other conversation, until they are finally told to shut it. The word made its way into the computer world as the annoying and excessive influx of unwanted mail or advertisements. It is well documented that the users in each of these first instances chose the word “spam” referring to the 1970 Monty Python sketch.